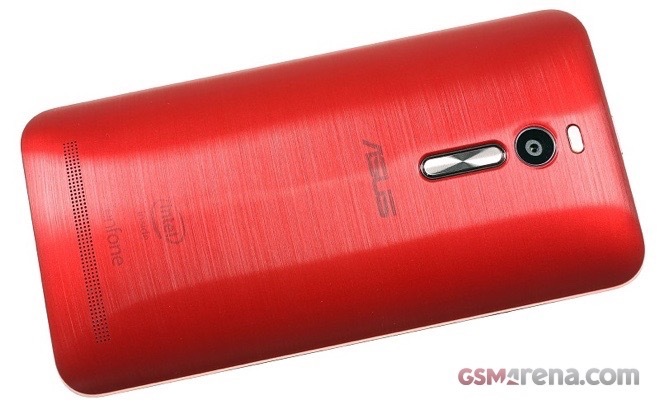 The desktop OS was ported on the ZE551ML variant of the ZenFone 2. Windows 7 runs on the smartphone as an aSPICE KVM virtual machine. The desktop OS runs a tad slow on the mobile device, but is still surprisingly usable. See it in action below. As you have probably guessed by now, getting Windows 7 to run on your ZenFone 2 is not a casual exercise. You will need to root your device, keep its bootloader unlocked, as well as install a number of additional tools on it before you can even get started. A large capacity microSD card is also recommended alongside a partitioner for it. The whole exercise is explained in detail at the source link below.